What is Industrial Internet of Things? The industrial Internet of Things (IIoT) is the use of Internet of Things technologies to transform manufacturing and industrial processes. Also known as “industry 4.0”, Industrial IoT integrates big data and machine learning technologies to harness the sensor data, M2M communication and Automation technologies. Internet of Things (IoT) came as a digital disruption in industrial technological trends. 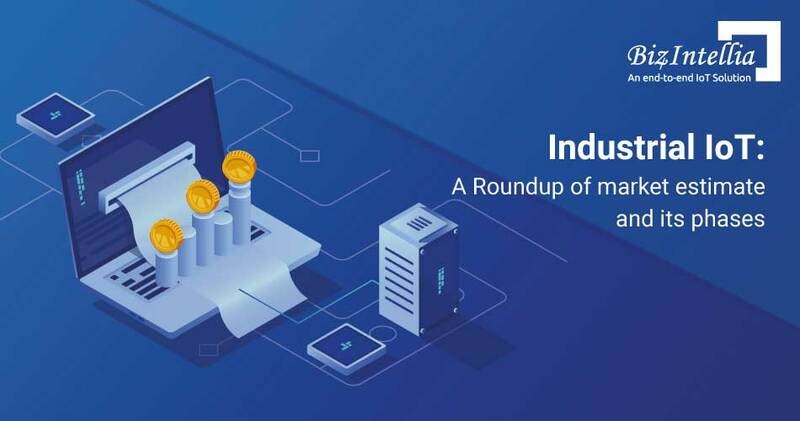 As the internet becoming more widely accessible, the diminishing cost of connectivity, and more devices with built-in Wi-Fi and sensors, the industries can reap the benefit of inter-connecting the industrial things to create smart equipment, machines, process, service vehicles, and more. 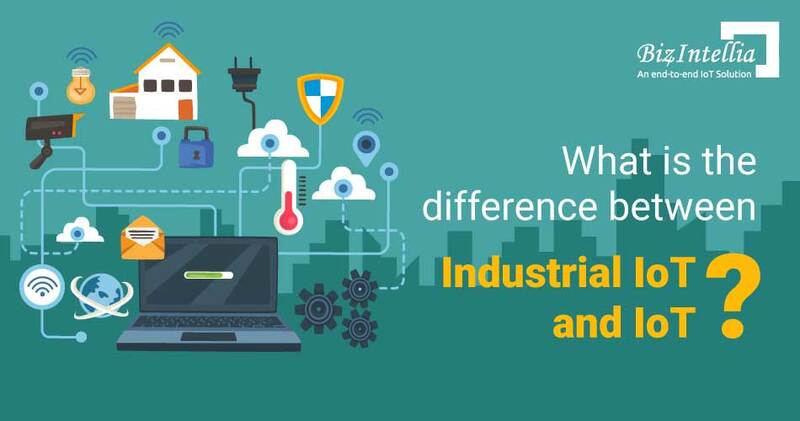 IIoT bridges the gap between legacy industrial infrastructure and modern technologies such as edge computing, machine learning, cloud, and mobile. IIoT helps industries optimize industrial operations to increase productivity and efficiency. IIoT is a disruption in industrial technologies and will enable industries optimize their operations. Predictive quality analytics helps in extracting actionable insights from data sources such as industrial equipment, environment, and human observations. Predictive quality analytics uses statistical algorithms such as machine learning to predict future outcomes by determining patterns and trends. The objective of predictive quality analytics is to determine needs such as using different sources of raw materials, adjusting machine settings, or training the workers that will improve the quality of the factory output. 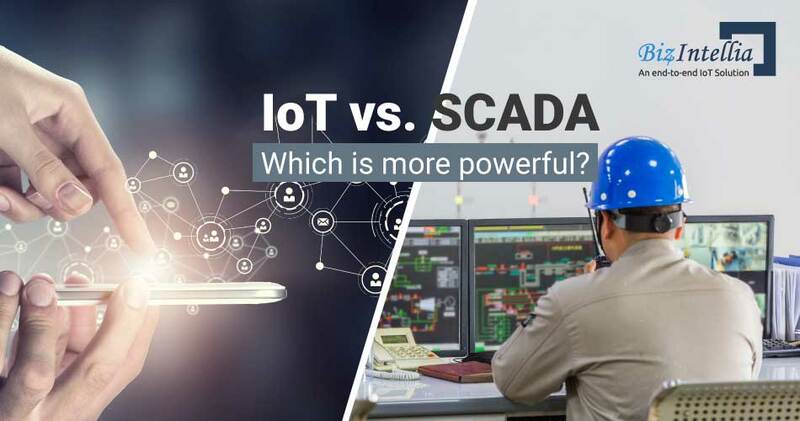 By using Industrial IoT software and services, industrial manufacturers can establish predictive quality models, which are build upon the data, ingested from all the devices on their factory floors such as conveyors, robots, rotors, and valves. As a result, one can spot quality issues before they cascade down the production processes. The consistently higher quality products will make your customer delighted and will reduce product recalls. Predictive maintenance analytics help in measuring and determining the real-time state of industrial equipment to let you identify possible breakdowns before they affect production. Not only the production outages can cost millions of dollars, but replacing wrecked equipment can put an unnecessary expensive burden of tens of thousands of dollars. With this Industrial IoT use case, one can continuously monitor and infer equipment performance, status, and health to spot malfunctions in real-time. You can plan your maintenance work and keep the right inventory of spare parts by knowing equipment replacement or repair needs in real-time to evade unplanned outages. When companies use predictive maintenance analytics, the supply chain will be optimized, equipment will last longer, the safety of workers will be increased. Industrial IoT applications empowers industries with the capability to monitor the state of their machines and equipment to let them know how an asset is performing in the field or factory floor. In legacy industrial operations the state of equipment is measured by inspecting the temperature, vibration, and error codes. But, it is hard to capture all the data since technicians need to physically inspect every equipment and machine. When device health indication data is sent to the cloud, it lets operation staff know where capacity is over or under used, eradicating the need of physical inspections. With asset condition monitoring capability, you can access all the data, ingested from endpoints (equipment) and monitor health and performance of equipment, machines and other assets. With increased visibility into industrial assets, you can maximize asset utilization and ensure optimal use of investment in machines and equipment. Industry regulations has forced transportation and logistics companies to do more with less and the profitability is threatened. IIOT will be the savior by empowering the companies to utilize the resources. The IoT technology is currently providing a number of business benefits to companies, which are operating in the Oil and Gas space by providing easier, safer, and more cost-efficient industrial processes. Water utility lacks the visibility to know the risk of failure of the distribution system. The water industry needs an effective water management solution powered by IoT that can prevent water loss and ensure cost-efficiency. Imagine an intelligent refrigerator that helps you place orders to respective vendors or a home that remotely changes the lighting and temperature that suit your needs, minutes before you reach your home. In the mining domain, embedding sensors and providing internet connectivity to equipment, vehicles, and people is increasing mine safety, increasing productivity, and improvising the use of global natural resources. Improve process and patient care by revolutionizing the treatment and care of patients and the way your hospital functions with the security and innovation of IoT devices such as smart wearables. Things can be smart or dumb on their owon and can store a lot of data on board. Things can also be self-sufficient and can communicate to the internet for only centralized coordination and analysis. Things can be smart or dumb on their won and can store a lot of data on board. Things can also be self-sufficient and can communicate to the internet for only centralized coordination and analysis. We know you are not looking for IoT, you are looking for solutions to your problems, where IoT components are part of those solutions. Biz4Intellia provides End-to-End Industrial IoT solution which cater to the critical need of your business needs. Intellia IoT business solution is pre-configured and ready to be implemented for various industry verticals and can be implemented within 4-6 weeks. Biz4Iinellia is highly customizable according to the specific needs of the industries. Inellia IoT business solution is a standardized business solution, at the same time the Intellia IoT solution is scalable and flexible enough to meet the changing requirements of industries with the scalable and secure modular architecture. The built-in industry domain specific learning and automated data pattern recognition system, which come as standard with Intellia IoT business solution are tailored to meet individual business needs. 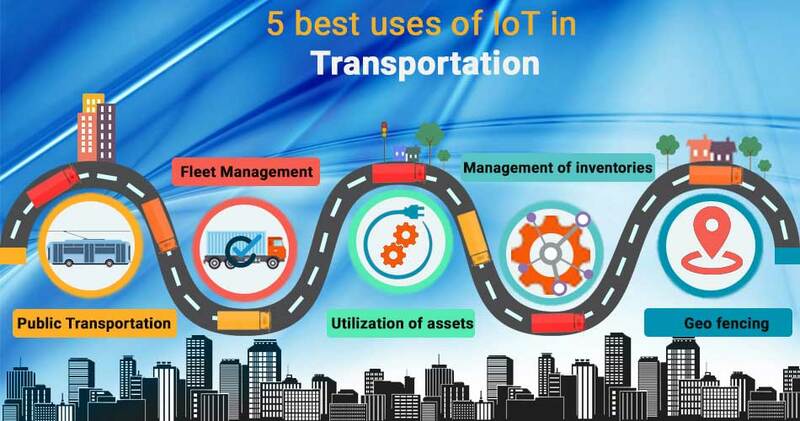 Usually IoT solutions consist of IoT devices, an IoT platform suite and existing business applications and the most widespread confusion among business leaders is whether to go for a ready to be implemented Industrial Internet of Things solutions or built their own in-house IoT solution. 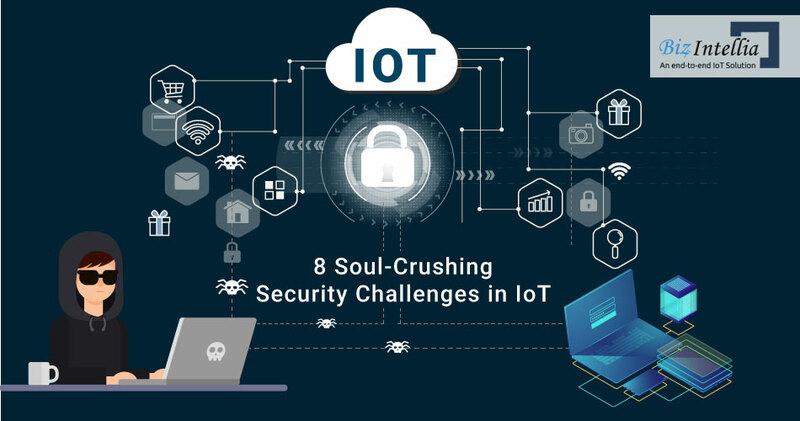 Well, building your own IoT solution can be complex and critical at the same time because the business and technical challenges of assembling, managing, and capitalizing such IoT adoption are daunting. The in-house IoT business solution development will require a dozen of IT competencies and business will need to identify and invest to fill competency gaps. Industrial IoT: Rise of Digital Twin in Manufacturing..